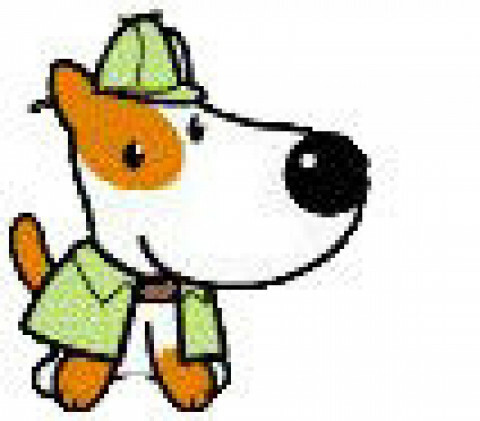 Click/tap here to find the best Raleigh, North Carolina home inspector for your needs! 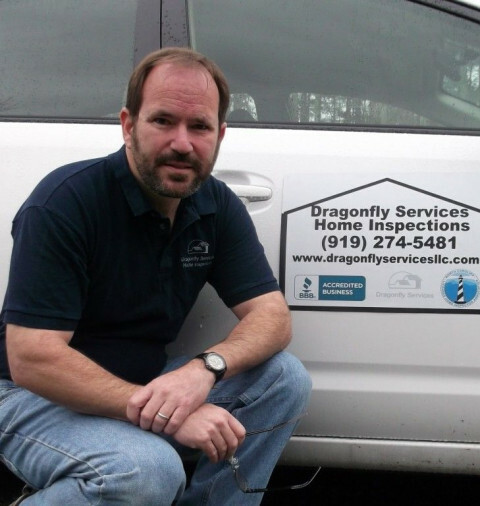 We are a Raleigh Home Inspection company that has proudly served the Triangle and surrounding areas of North Carolina since 1987. 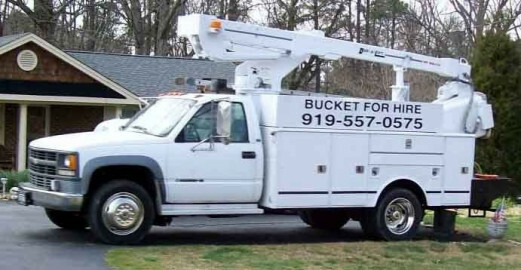 Our inspectors are Licensed in the State of North Carolina. We provide a Performance Warranty with every Home Inspection. We are affiliated with the American Society of Home Inspectors (ASHI) and are a long-time member of the Better Business Bureau (BBB) of Eastern North Carolina; we invite you to contact the BBB to review our stellar performance history. We are professionals driven by customer/client service satisfaction. You will not be disappointed in our product or in our services. 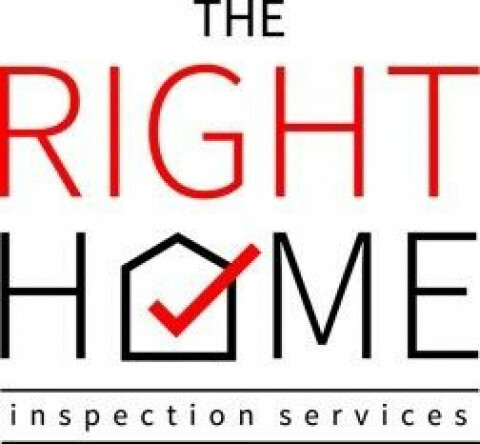 Sure Sight Home Inspection, Inc.
First Flight Home Inspections, Inc is proud to provide our clients with professional, thorough, objective, home inspections utillizing licensed Home Inspectors. 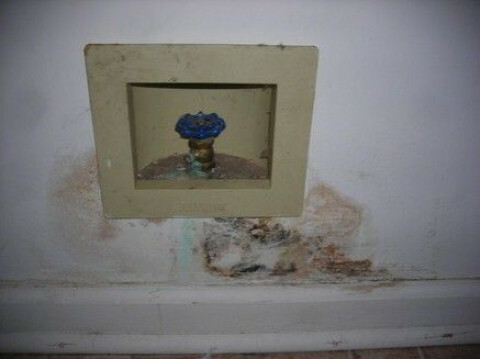 A guaranteed service provided by a NC Licensed Home Inspector who is a Certified Master Inspector. Well, Septic, Radon, environmental testing available of both commercial and residential properties. Full Service Home Inspector. Offering Home Inspections for buyers and sellers, Storm Inspections, Warranty Inspections, Radon Testing, and Energy Audits. exceed the ASHI, InterNACHI and NC Standards of Practices, every standard system, safety feature, and operational item. We return reports within 24 hours and make ourselves available for any questions you may have until you feel you have a realistic view of the home. 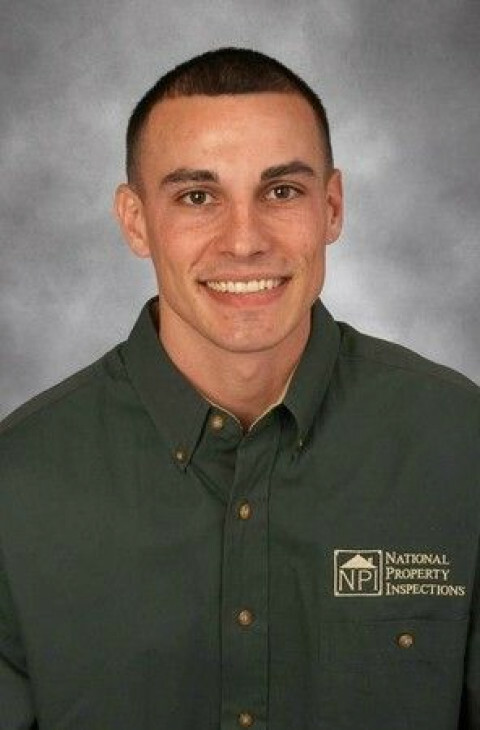 Owner, The Right Home Inspection Services, LLC. 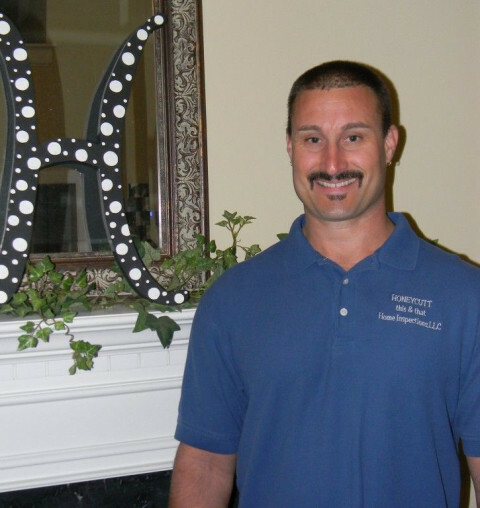 For home inspection services in the Fayetteville area, look to Patriot Home Inspections. Call us today at for immediate service. Call Us Today To get the most comprehensive home inspection in the Fayetteville area. Patriot Home Inspections has been perfecting the art of Home Inspection since 2006. The industry has continued to evolve with new standards and more advanced technology to confirm the condition of the home. But one thing has remained consistent: our dedication to providing the best Home Inspection solutions. We perform excellent home inspections, same-day, industry-leading home inspection reports and Unrivaled post-report client support. 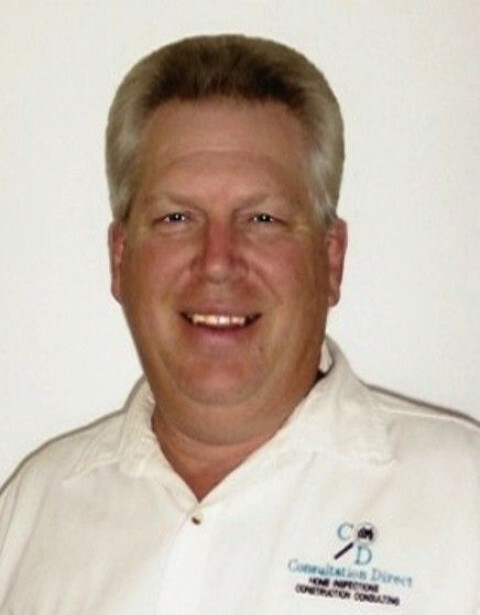 There are no hidden fees or additional charges on our flat-fee home inspection service. Our easy-to-use repair request tool allows clients and there agents to easily and effectively negotiate price reductions in just a minute. We support the troops and are proud to offer a 10% discount for active duty & veterans families, first responders and behavioral health professionals.